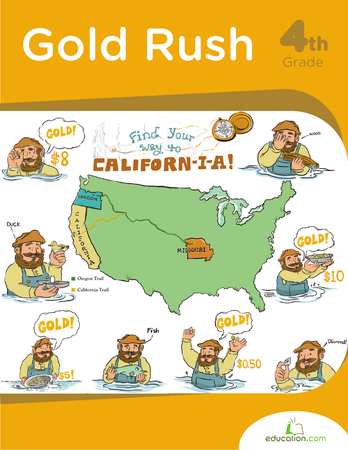 During the California Gold Rush, myths about gold ran wild. The streets were lined with gold, some said. Sadly, this wasn't true, but it sure is fun to imagine. 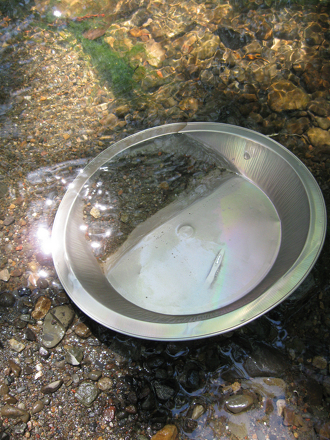 Learn a few historical myths with this worksheet.